Rumors about a standalone Obi-Wan Kenobi film are nothing new, but took an interesting turn recently. Omega Underground is reporting that Mr. Robot creator, writer and sometimes director Sam Esmail has taken multiple pitch meetings with Lucasfilm. The project is believed to be an Obi-Wan Kenobi anthology (standalone) movie to take place between episodes III and IV of the series. Mr. Robot is a critically acclaimed series that debuted in 2015 on the USA Network about a vigilante hacker. Full disclosure: I have not seen any episodes of the series (with a 6 month old rolling around the house, I have not been able to watch as much TV as I used to), but everyone I have mentioned it to tells me I need to start watching it. 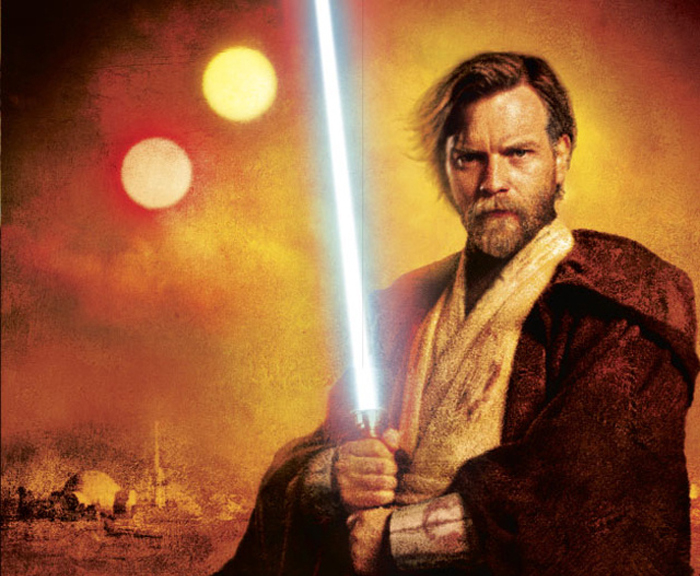 In the old expanded universe (now called Star Wars Legends), there was a very good Scholastic series about Kenobi in this time period call Star Wars: Last of the Jedi. A surviving padawan tracked Kenobi down and informed him of a message a few Order 66 survivors received from Yoda to meet on an asteroid. Kenobi tried convincing the Padawan that Yoda would not have sent that message but the surviving Jedi and Padawans went anyway to what turned out to be an ambush by Darth Vader. This was also when Kenobi tried giving Uncle Owen Anakin’s lightsaber to hold onto for Luke, but Owen wouldn’t allow it. I always thought that story would have made a terrific movie. Next Ever Imagine Yourself Playing Mario Kart Through The Aisles Of Target? Imagine No More!